FANTASTIC opportunity! 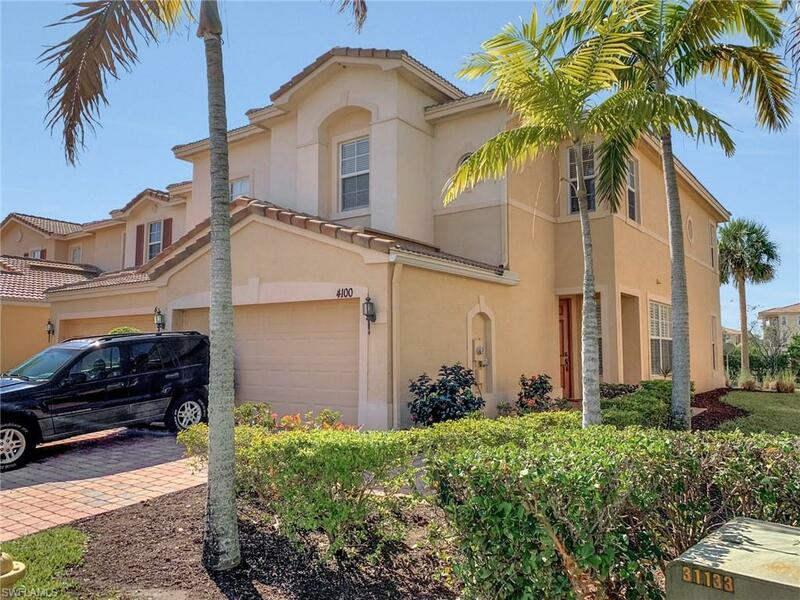 Call today to schedule your private showing of this 3 bedroom, 2.5 bath townhome, with nearly 1900 sq ft under air and attached 2 car garage. 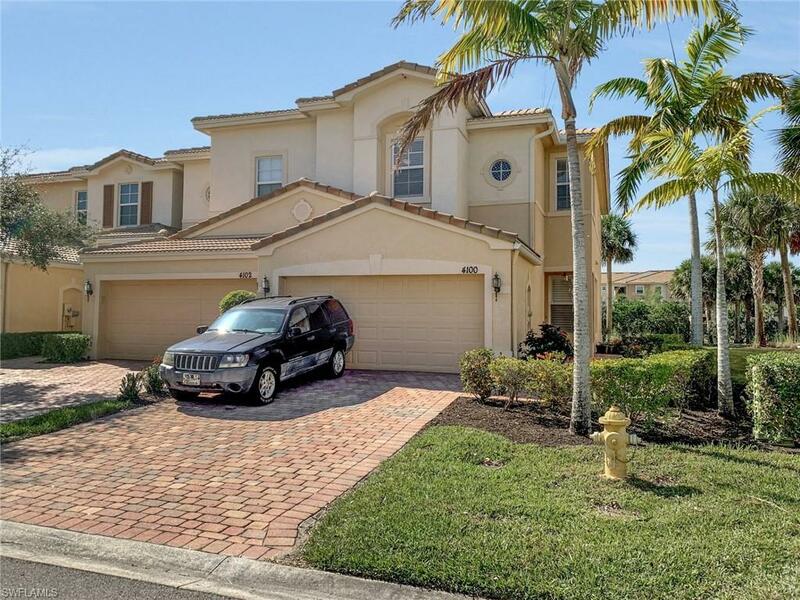 Fully tiled 1st floor features plantation shutters, eat-in kitchen with granite, wood cabinetry, under cabinet lighting, all appliances, breakfast bar, pantry, formal dining and expansive living room that opens to the lanai, plus powder bath. Upstairs' you'll appreciate the three spacious bedrooms, two full baths, linen closet, plus front load washer/dryer & storage closet. Large master suite boasts custom built-ins in expansive walk-in closet, bath with double vanities, soaking tub, shower & separate water closet. Warm, neutral carpet throughout the entire upstairs. 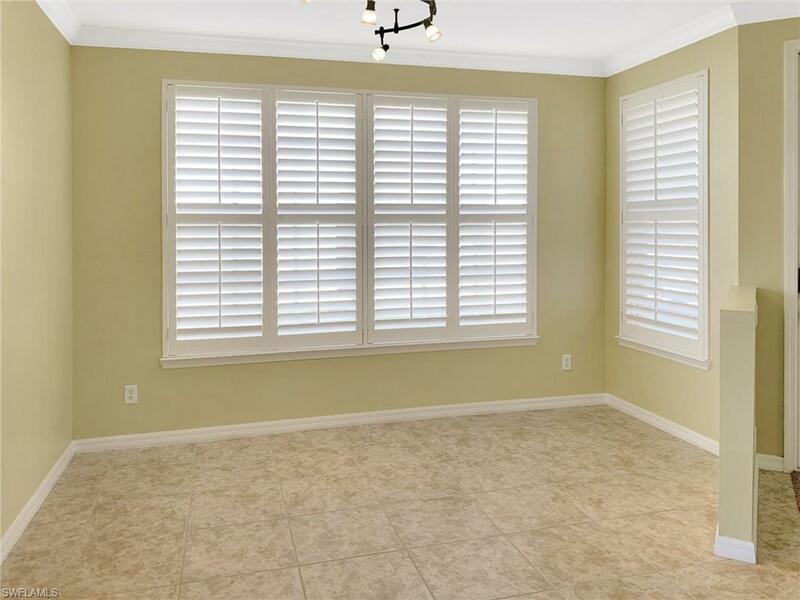 An end unit, you'll appreciate how bright and open your new home feels! A gated community, San Simeon offers a myriad of amenities, including tot lot, pool, spa, clubhouse and fitness center. 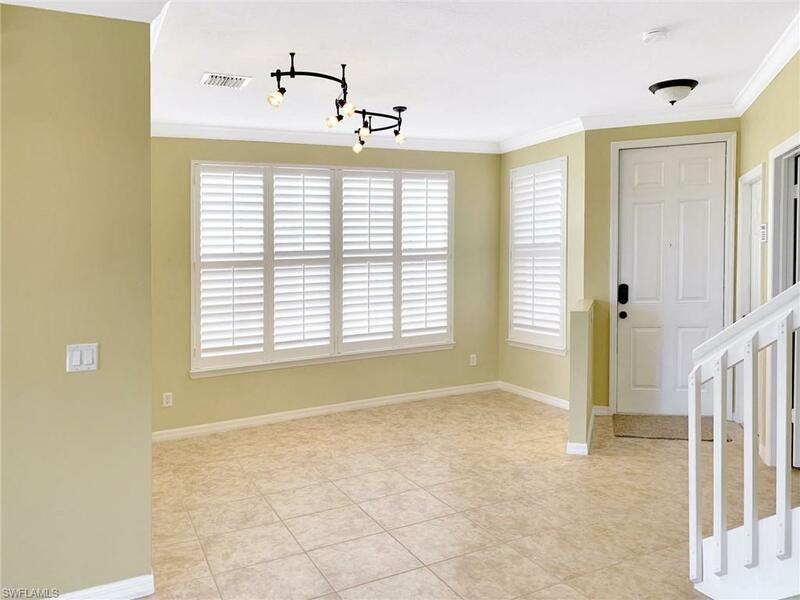 Easy access to Colonial Blvd, I-75, and Southwest Florida International Airport. Only a short drive away you'll enjoy Shops at The Forum, Gulf Coast Town Center & Miromar Outlets, and a variety of dining and shopping options! This home is move-in ready! Call today!